Home > Blog > Set your Parking Standards Higher and Travel In Style. Traveling to places is like a routine for some people. But there are some who like to do it in style, enjoying every bit of it in comfort and luxury. These passionate travelers are not much different from the regular ones or those who travel occasionally. The difference lies in the slightest detail of taking to plan their journey. They sort out every little detail and sit back to appreciate all the aspects of their journey afterwards. You can be among those travelers and revel in all the pleasures that a well planned journey has to offer. Make the timely decision of reserving a proper spot for your vehicle to be parked in. This is not too big of a chore. While you are managing your vacation plans and making reservations, pitch parking plans in too. A reserved parking offers reliance and comfort throughout your travels. By making an advance booking you are delegating the entire parking to a compliant and professional service. It simply allows you to skip an unwanted step (parking) with the assurance that it will be done for you in an efficient manner by an expert. The parking providers offer as much assistance as you require. Meet and Greet parking is considered the usual indicative but there is definitely more to it. 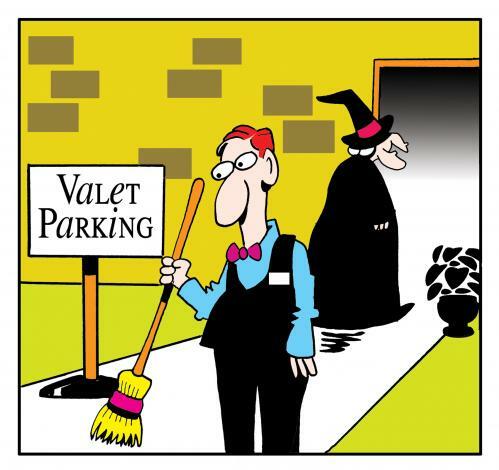 A Valet service goes beyond that. It provides uncanny support and assistance with value added services. A valet service assists you in your travels and provides you all the necessary guidance. It helps you with loading and unloading of the luggage. Offers assistance if you are traveling with kids or an elder family members. Car wash services can also be availed so that you can get your car back clean and sparkly. Attain these services and make your journey even more complacent. Eliminate all the bumps and enjoy a smooth and amazing trip. When you take the pain of administering a tour at such length then you are entitled to a journey worth remembering. Airport Car Parking UK offers exactly that. Previous PostExemption of Travel Tax for Children at UK Airports.Next PostFlights Turmoil due to the NATS System Meltdown.